The couplet met at a Labor Day party in 2009. The bride wore a strapless Ines DiSantos gown. The bride and groom each had ten attendants. 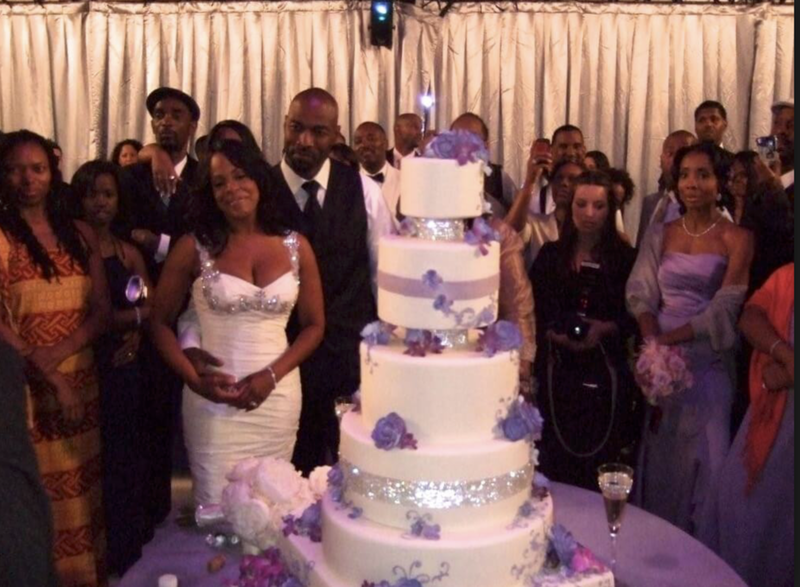 The bride's attendants included Wendy Racquel Robinson, Sherri Shepherd, and Sheryl Lee Ralph. Brandi sang at the nuptials. The couple honeymooned in Anguilla.